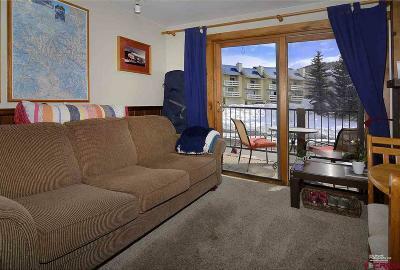 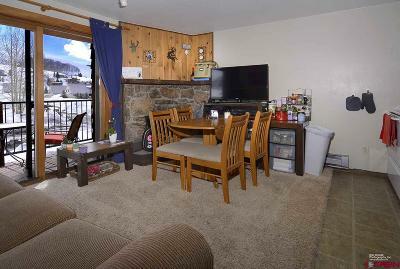 Looking for an affordable condo on the mountain? Check out this cute one bedroom, corner residence in the Three Seasons condo complex. 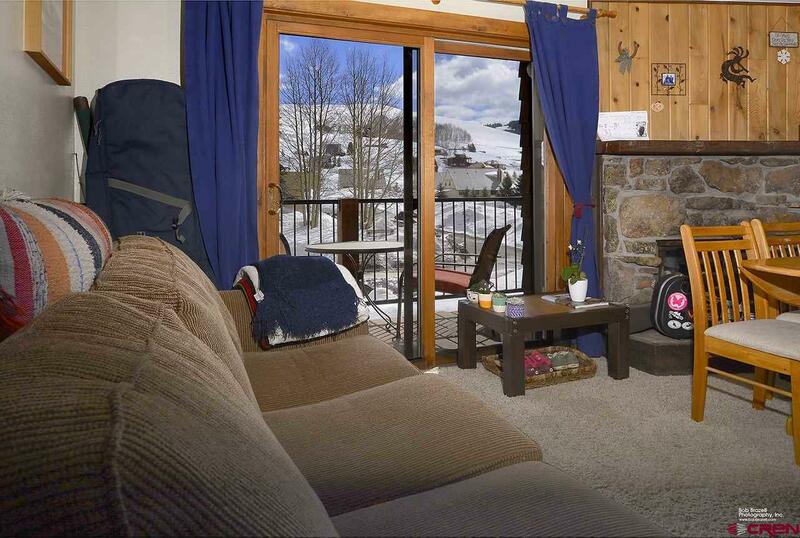 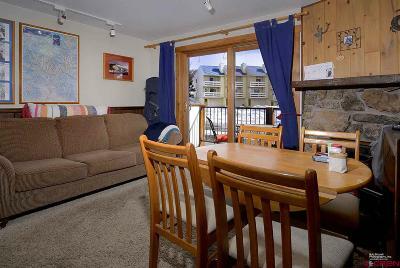 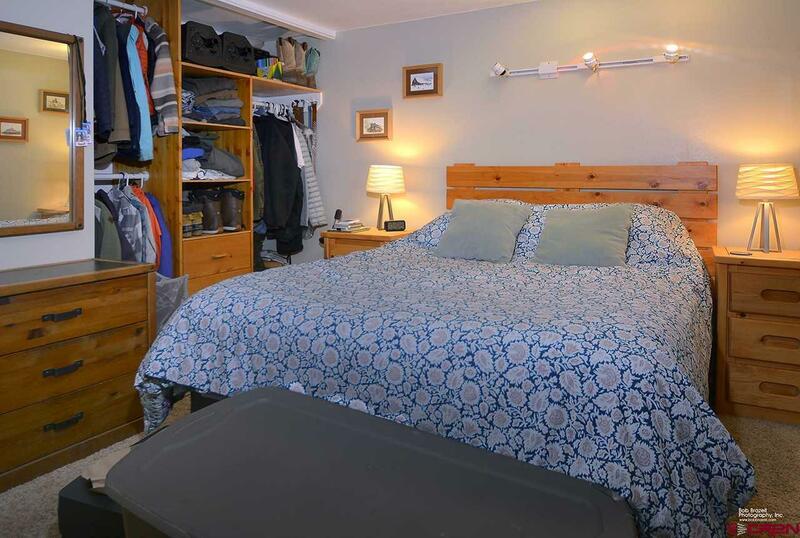 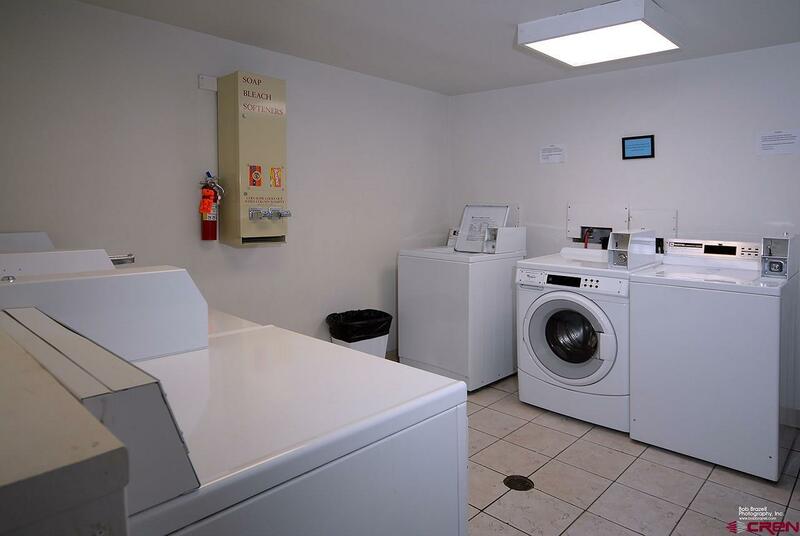 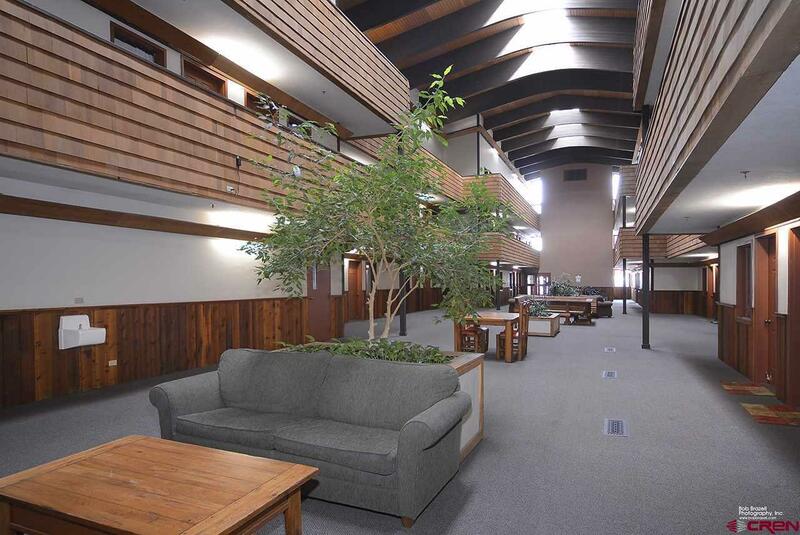 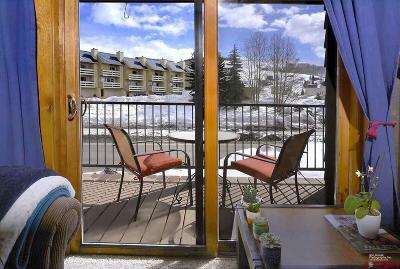 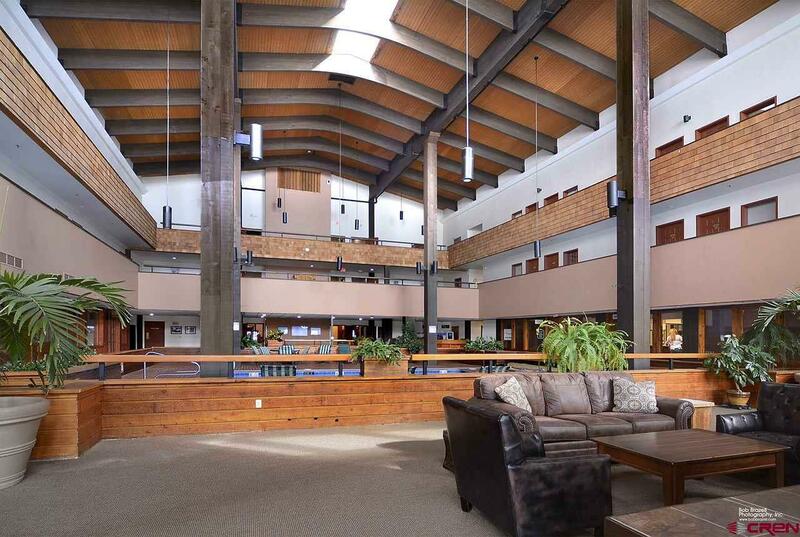 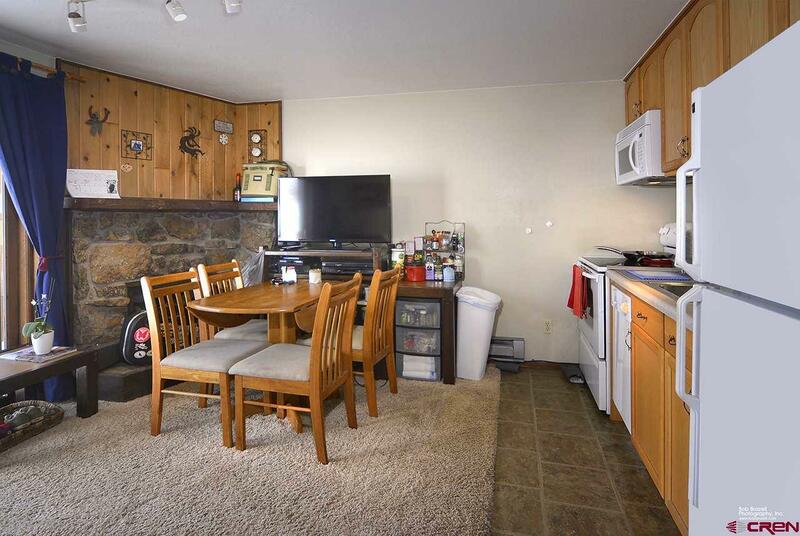 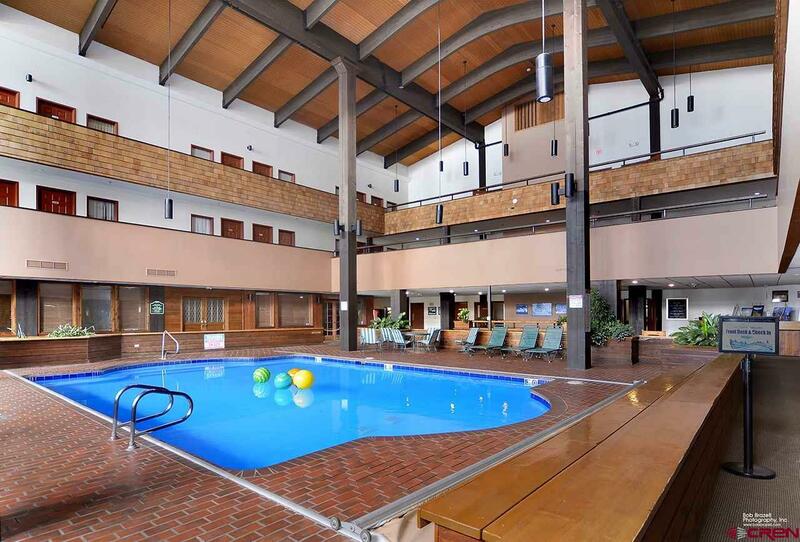 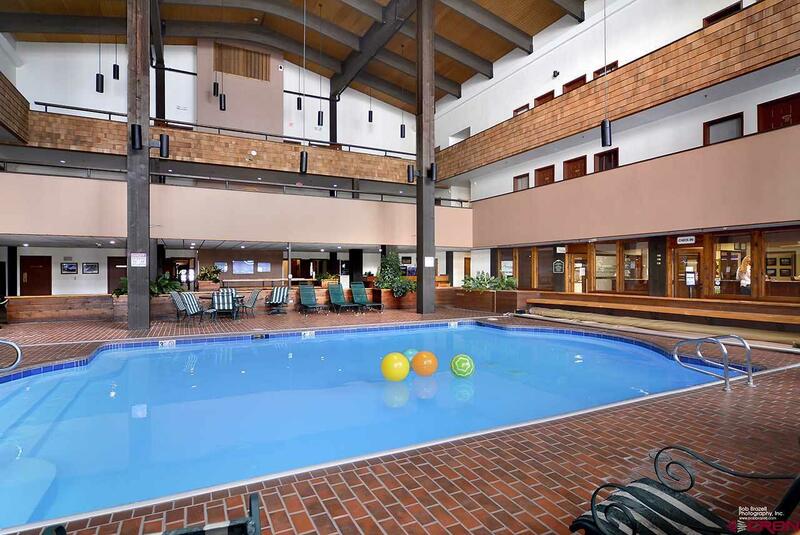 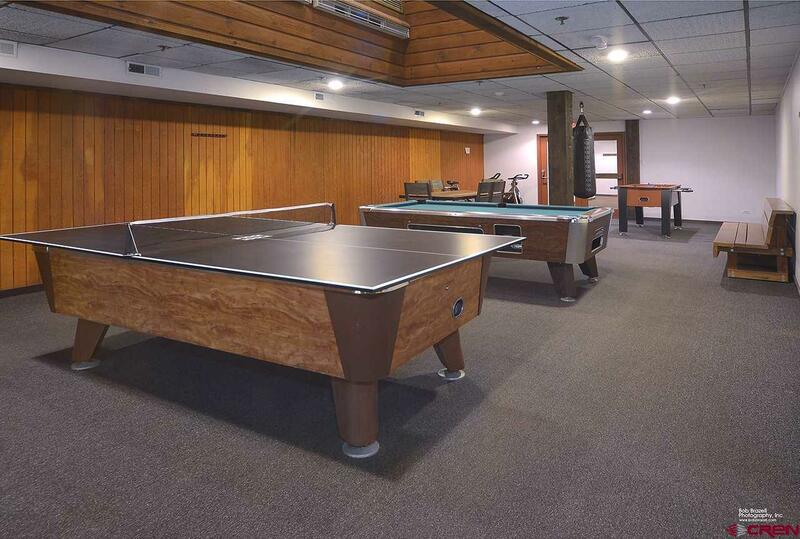 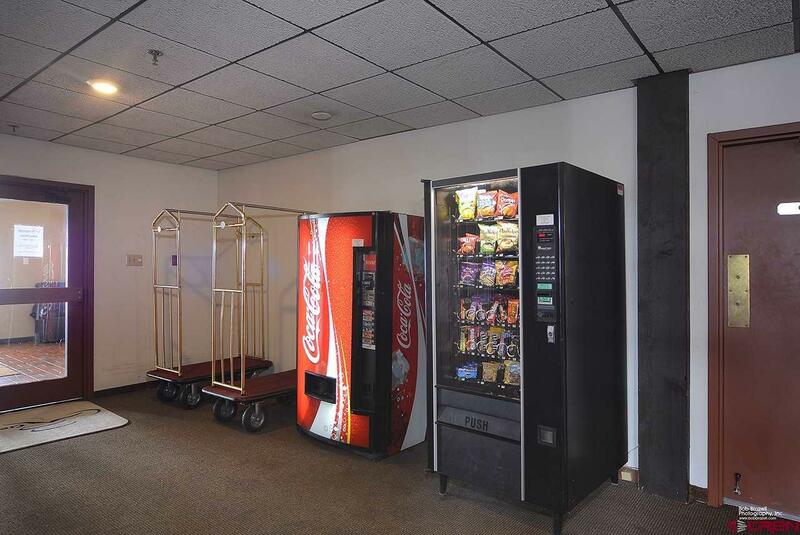 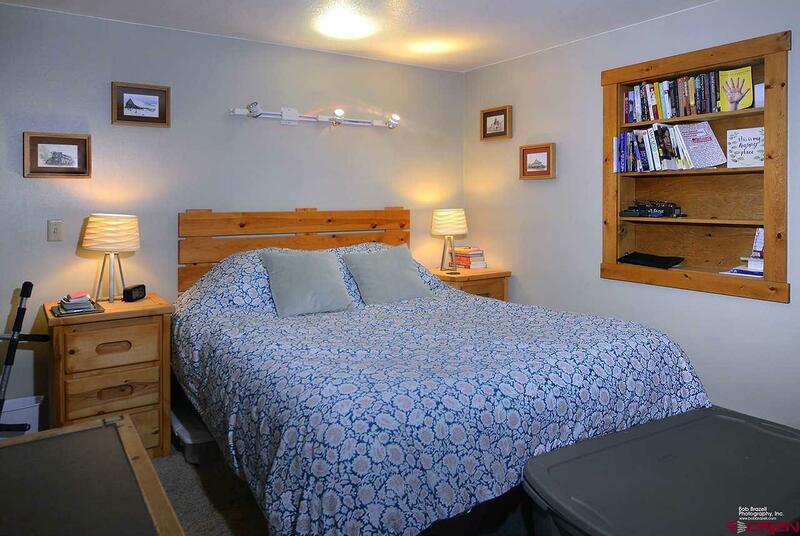 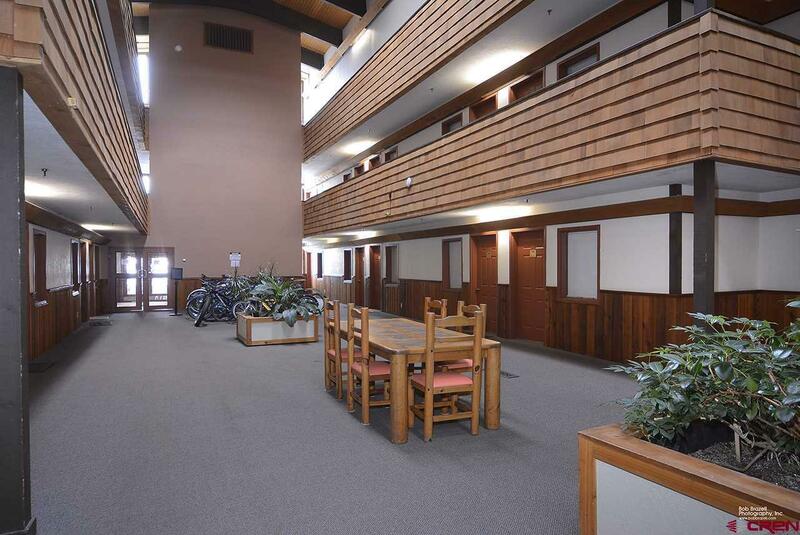 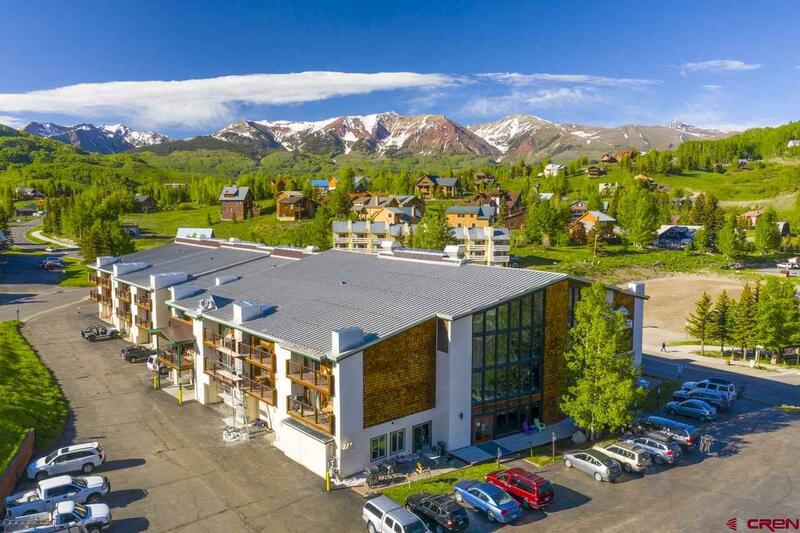 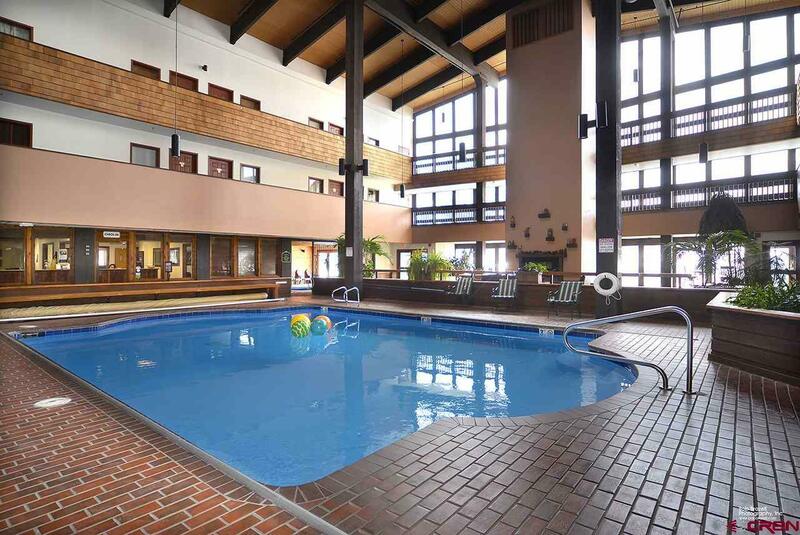 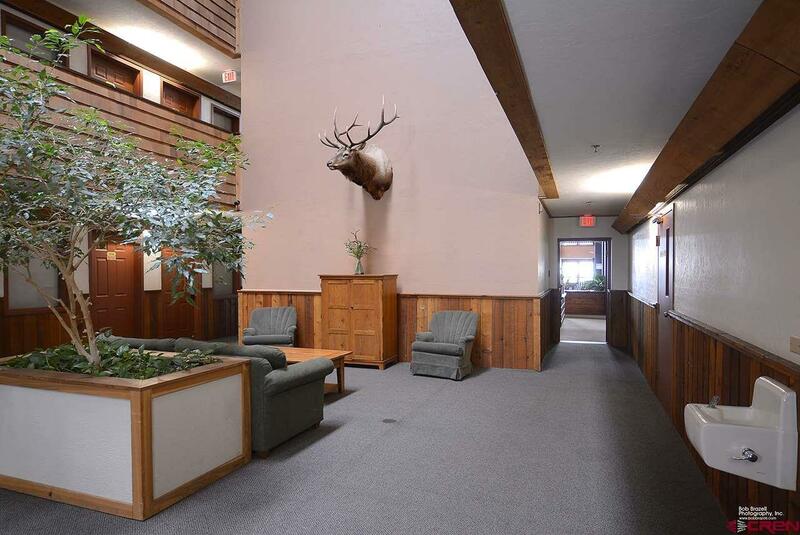 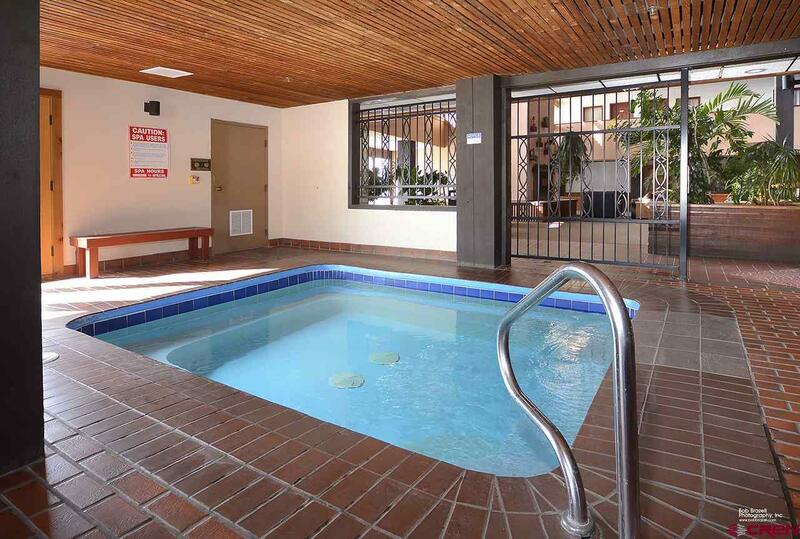 Located a short walk from the base area this complex has an indoor pool, hot tub, sauna and game room. 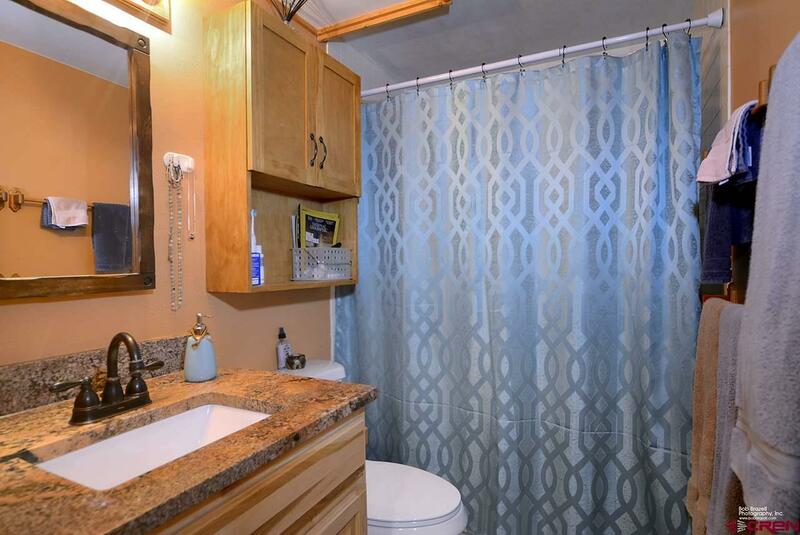 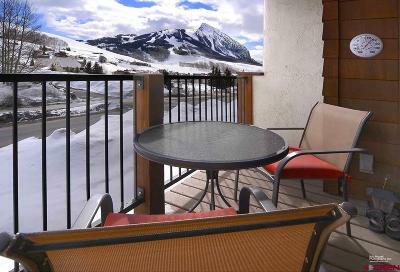 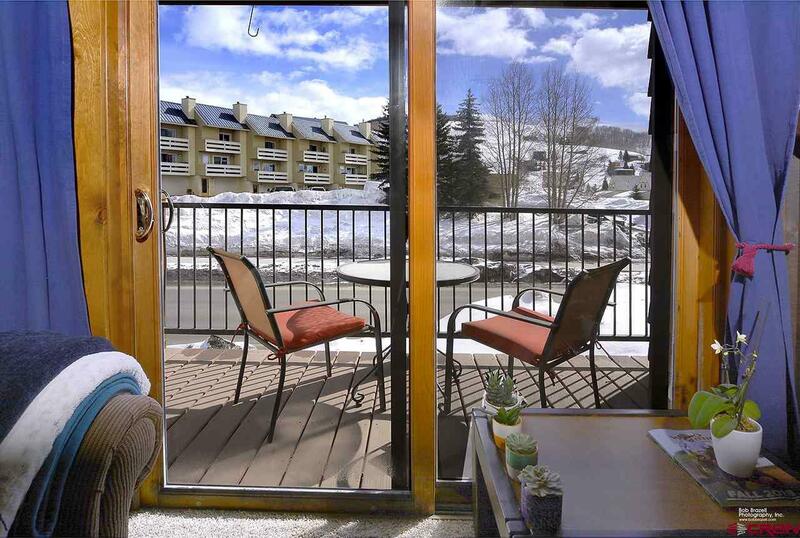 Unit 243 has been nicely remodeled, has incredible views of Mt. 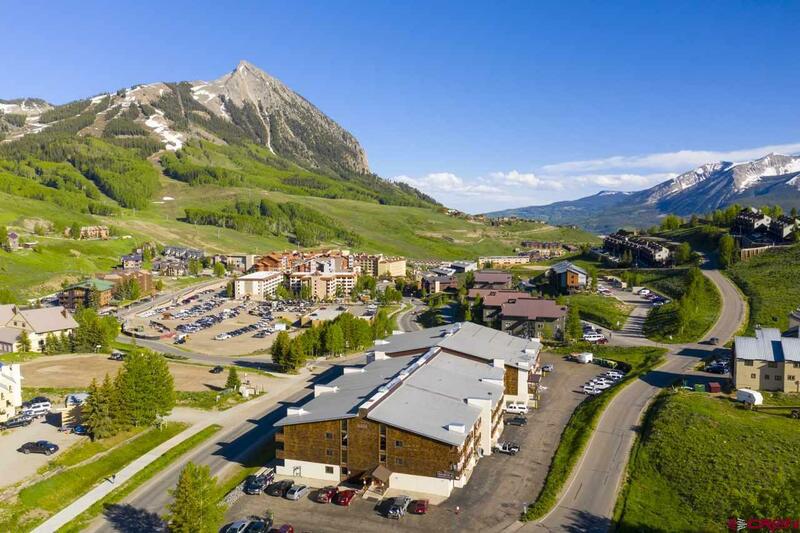 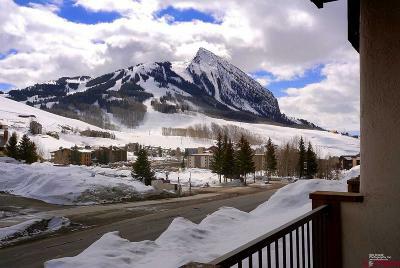 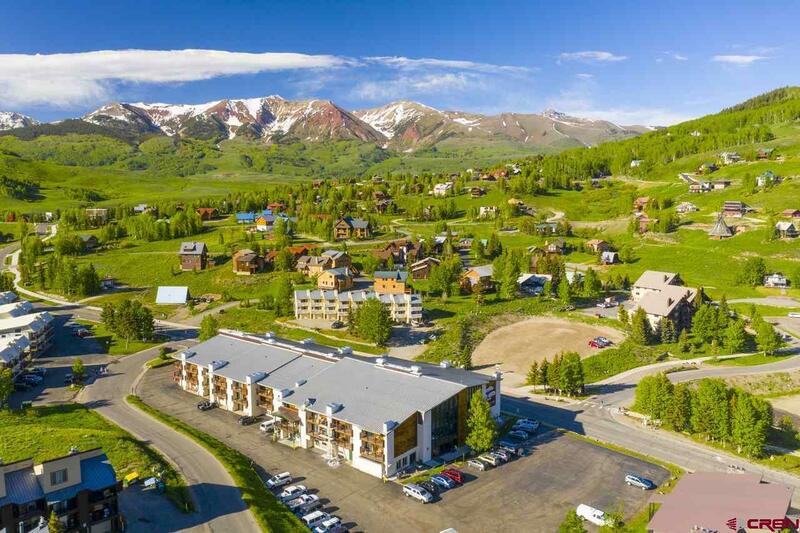 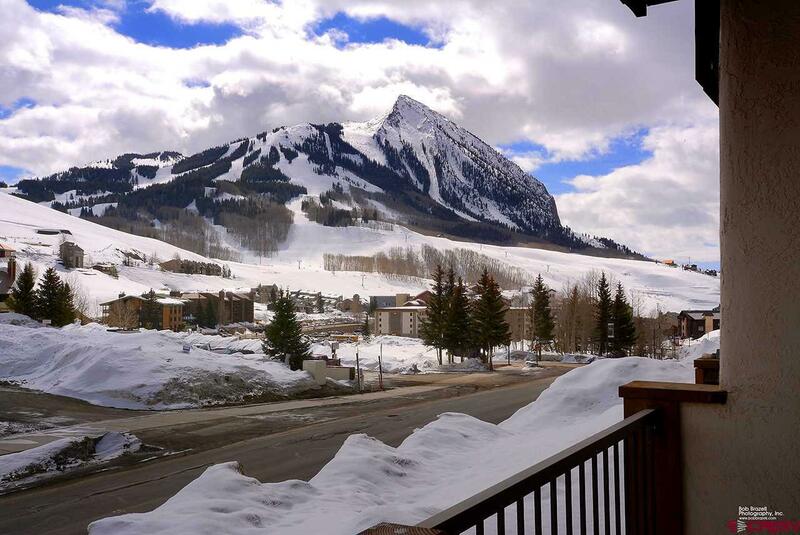 Crested Butte and benefits from a 3&apos;x4&apos; storage locker. 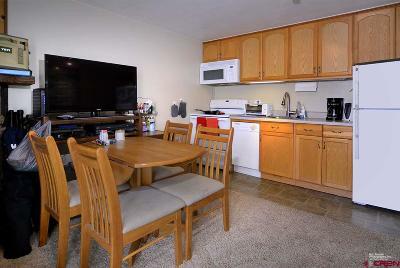 Fully furnished and equipped this condo is ready for short term rentals, a second home or a perfect long term residence.